EXCLUSIVE: Taurus Scott - "T Bass"
While Los Angeles&apos;s electronic music scene has been seen as a haven for dubstep and the bass music scene, courtesy of acts like 12th Planet and the Smog collective, LA is also known for the "beat" scene, highlighted by the acts coming through the Low End Theory night, as well as the work Flying Lotus, TOKiMONSTA, and others have put in. 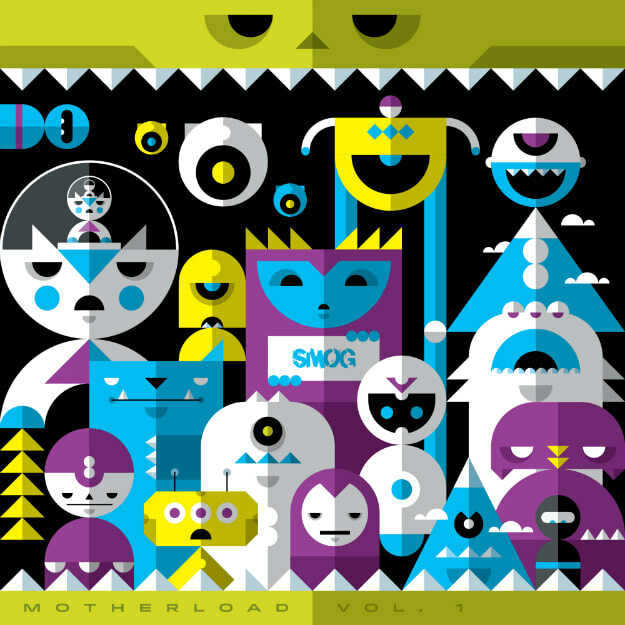 Smog isn&apos;t just gnarly bass riddims, though, and to highlight their growing tastes, they have curated a compilation of up-and-coming beat makers, Motherload, Vol. 1, which is due out on November 11, and today we get to share a cut from LA-based beatsmith Taurus Scott entitled "T Bass." Taurus shouldn&apos;t be a stranger, as he&apos;s not only played live alongside FlyLo, DJ Krush, and Peanut Butter Wolf, but he&apos;s made music for NoCanDo&apos;s Hellfyre Club. On "T Bass," we get a meaty track that rides a speakerbox-freakin&apos; bassline and quirky melodies into the stratosphere. For the most part, it&apos;s a laidback riddim to vibe to, but he throws the entire tune for a loop as it delves into a footwork-inspired section midway. At points hypnotic and hysteric, "T Bass" is the kind of bass you need in your face. Stream the tune below, and if you vibe to this, get your pre-order on, as the compilation features new material from JSTJR, G Jones, Bleep Bloop, and host of others.